DEDICATED TO DEVELOPING AND PRODUCING THEATER,TELEVISION AND FILM PROJECTS THAT WILL BENEFIT NEEDY CHILDREN. Special Guest Judge Sallie Mansanet, (center) and Carla Pinza (below), founder of Luminous Visions and author of "Shakespeare Give Us A Clue" with cast members at Lincoln Center. 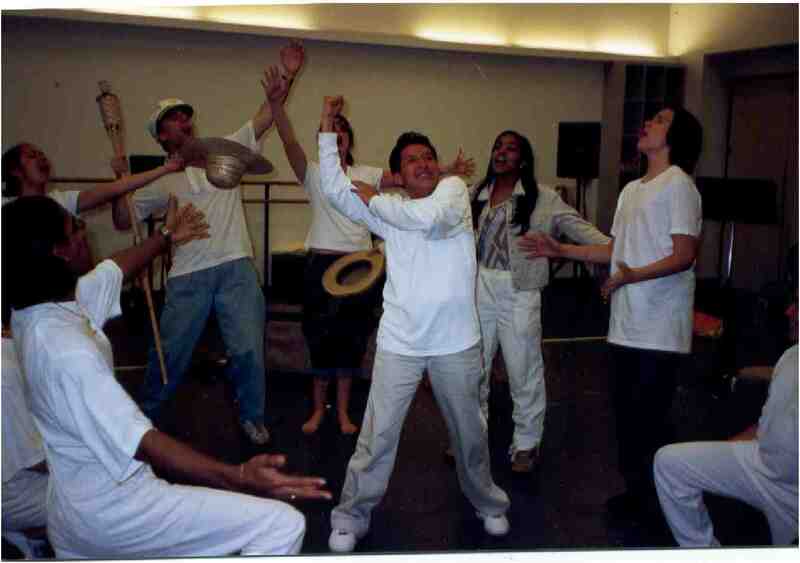 "Shakespeare Give Us A Clue" (a play with music) is a boy's psychic connection with Shakespeare, which takes place on the island of Puerto Rico. 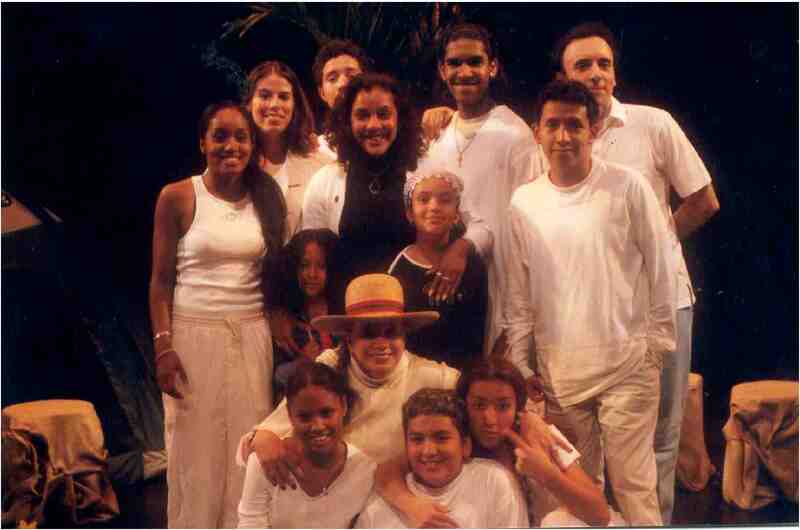 This production was first successfully presented on stage in New York's Lincoln Center.